Youth Olympic Games – Barbados Olympic Association Inc.
On the 10th of February 2010, the 122nd IOC session at Vancouver announced Nanjing as the host city of the second summer YOG. The slogan of the Nanjing 2014 Youth Olympic Games is Share the Games, Share our Dreams. 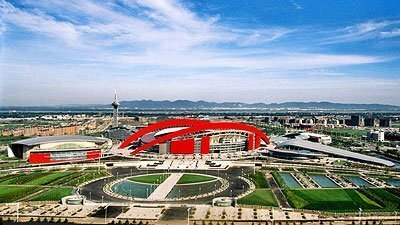 The Nanjing 2014 Youth Olympic Games will encompass all 28 sports on the Olympic programme and will be held from August 16th to 28th. 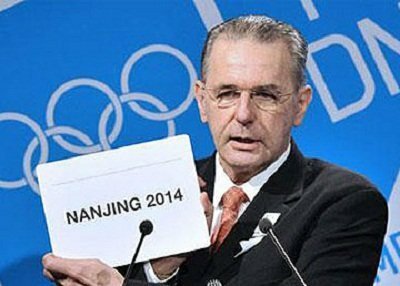 The Nanjing Youth Olympic Games Organising Committee (NYOGOC) will work together with the International Olympic Committee to attract the best young athletes from around the world to compete at the highest level. Off the field of play, an integrated culture and education programmewill focus on discussions about education, Olympic values, social challenges, and cultural diversity.. The YOG aims to spread the Olympic spirit and encourage sport participation. The Nanjing 2014 Youth Olympic Games will represent a happy and healthy platform for the worlds young people. This grand stage will be backed by both organizations and volunteers. The YOG also focuses on interconnection through the use of social media to achieve an interactive linkbetween athletes, audiences, the youth of the world and the sporting world. All the participants will be connected through the Olympic values of Excellence, Friendship and Respect. They will experience cultural diversity, develop a healthy lifestyle and promote the sustainable development of our world.